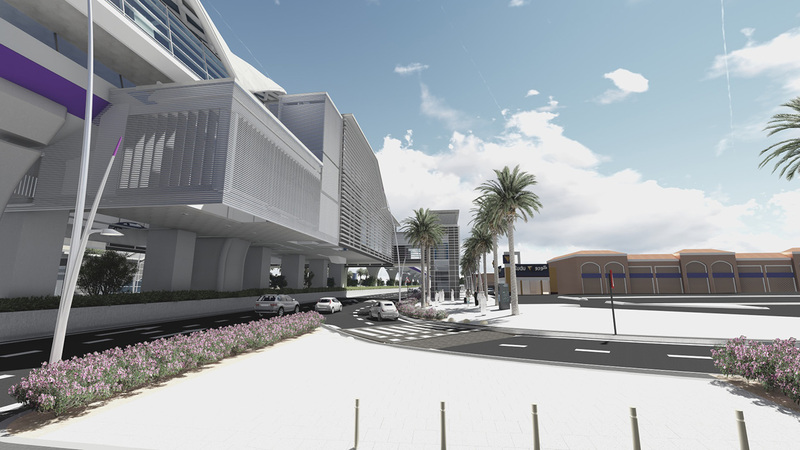 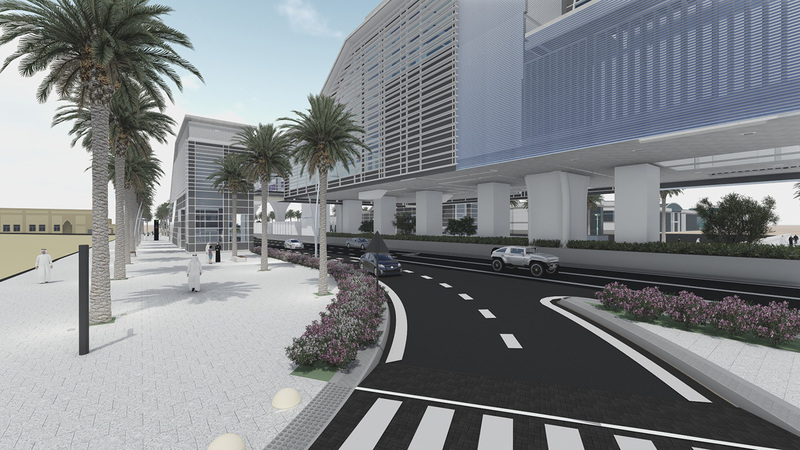 The Riyadh Metro is a rapid transit system under construction in the city of Riyadh. 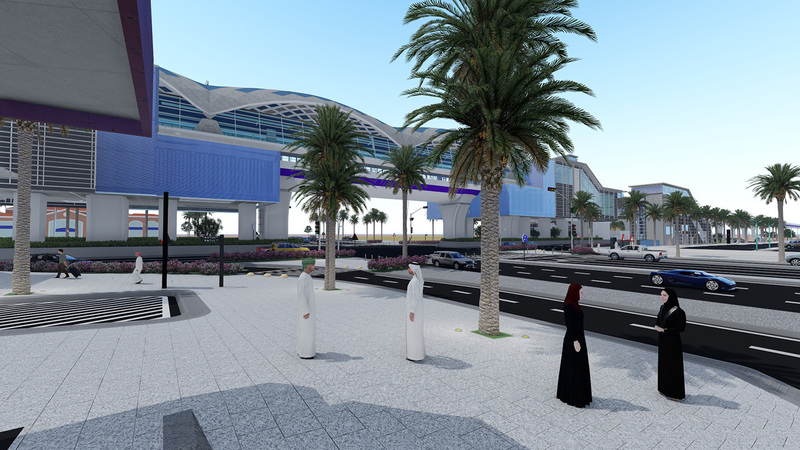 It will consist of 6 metro lines spanning a total length of 176 kilometers, with 85 stations. 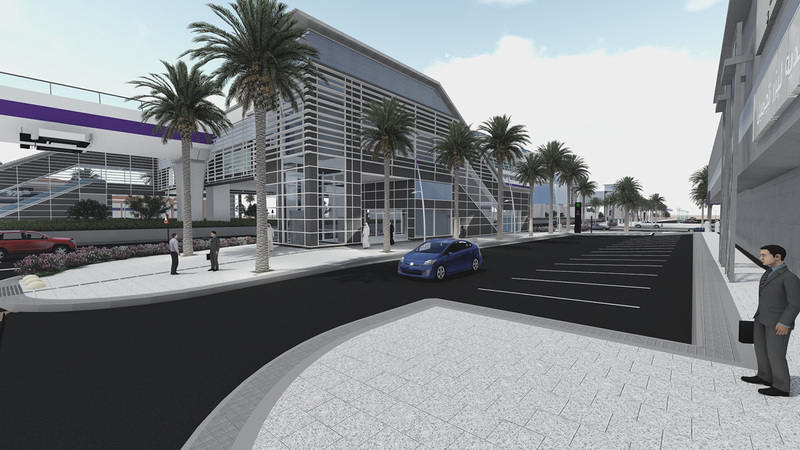 The project will cost $22.5 billion to build. 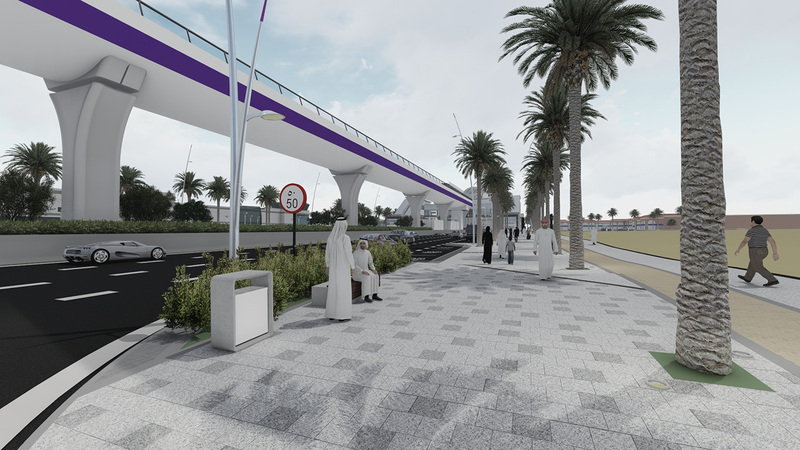 It is scheduled for a light opening in 2019, and the full network is expected to be fully operational in 2021.